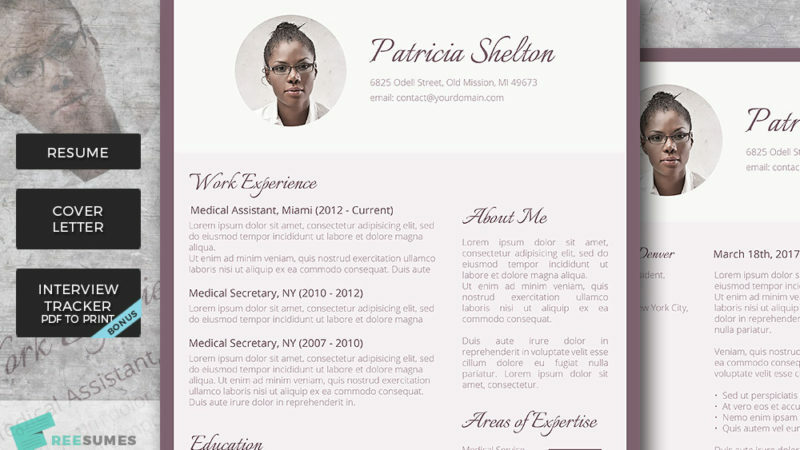 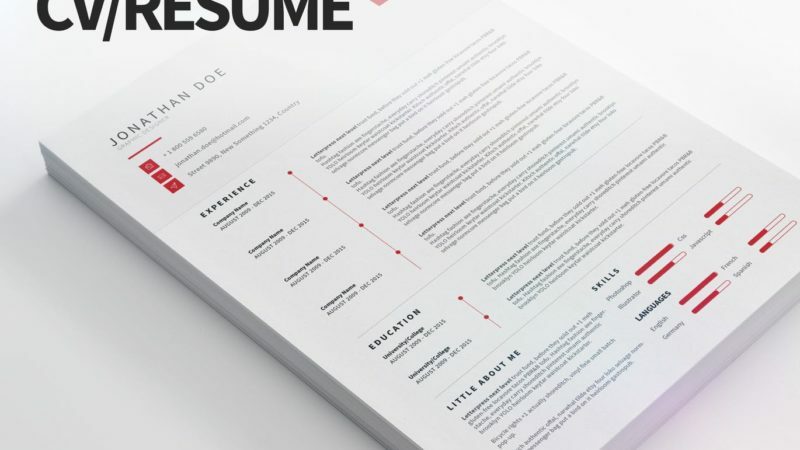 This clean, no-nonsense design has been crafted to catch the attention of HR staff and recruiters who don’t have a lot of time to spend scanning incoming resumes. 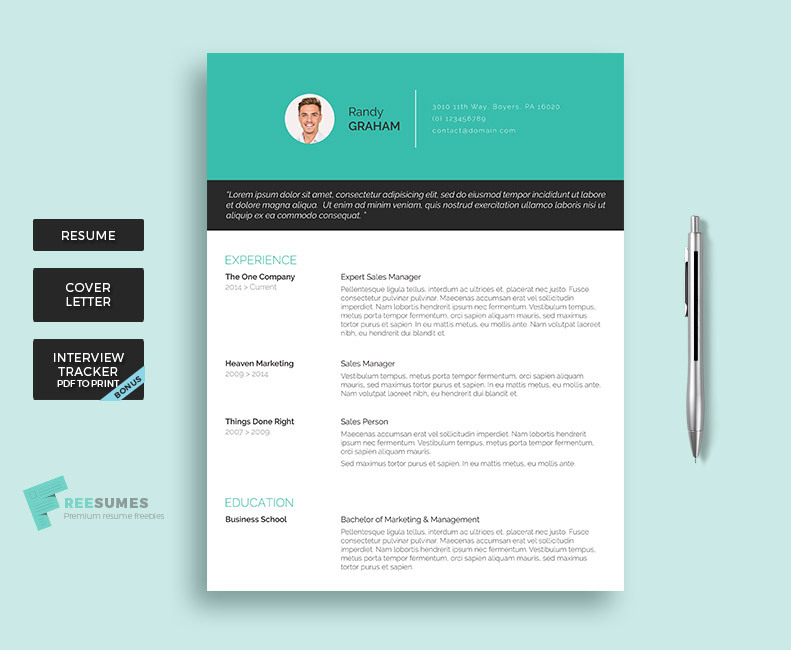 The clear and crisp layout has been designed to deliver the exact information that a recruiter is looking for without having to hunt around the page to find it. 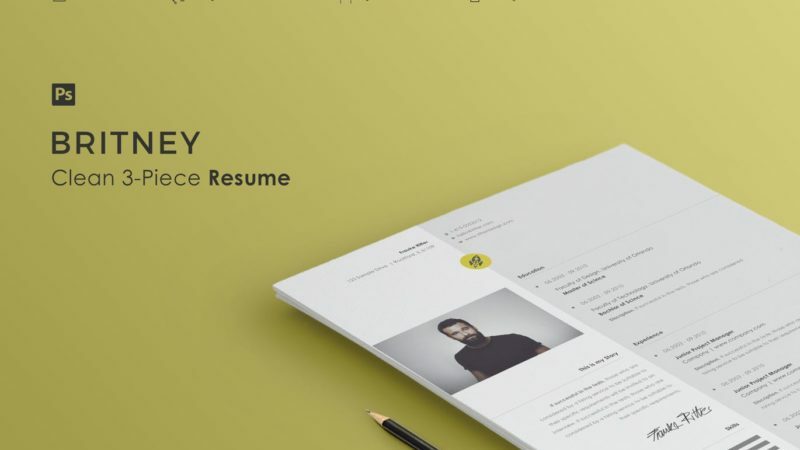 The blue / black header and banner design gives this template a sense of gravity that fixes it to the recruiters table and catches their eye.